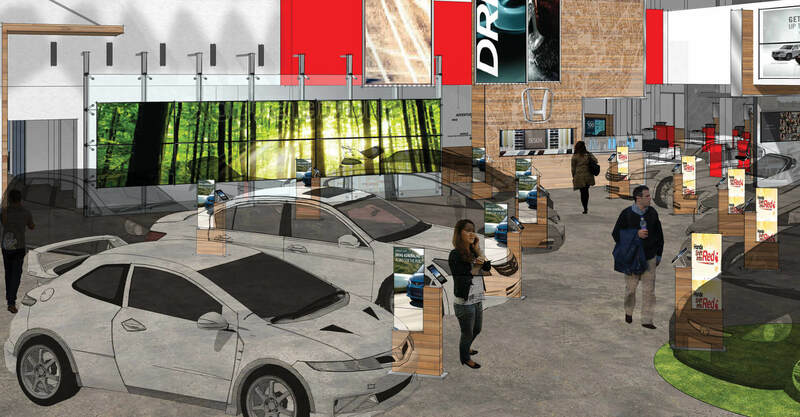 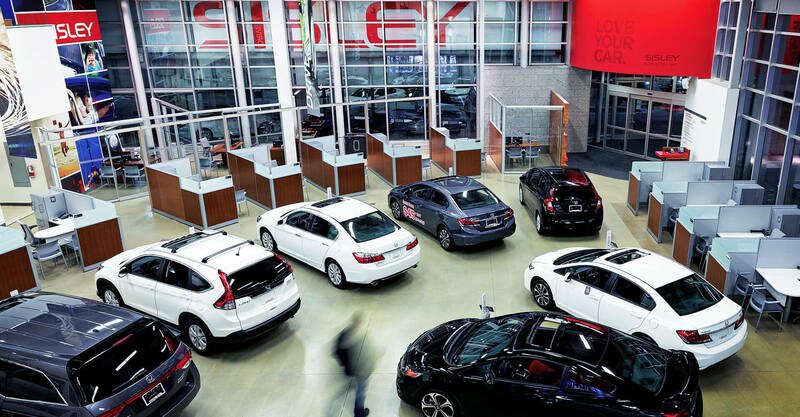 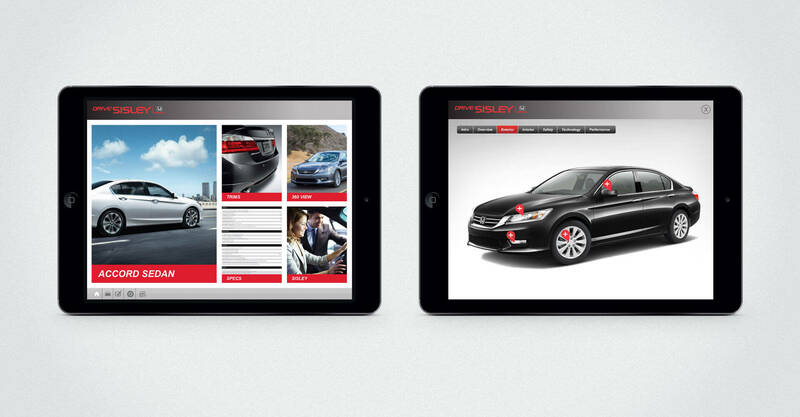 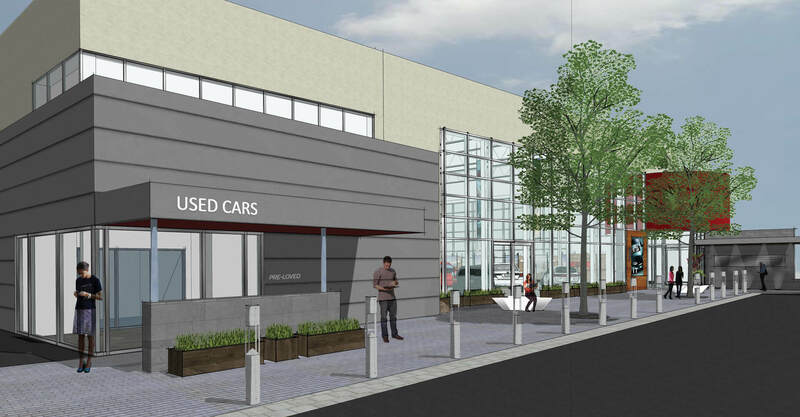 The team at Sisley came to us looking to redefine their showroom experience, to improve the way their customers shop at Sisley for their next vehicle. 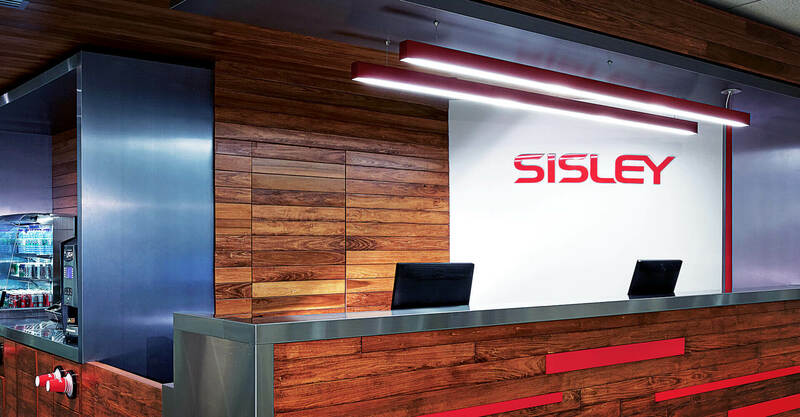 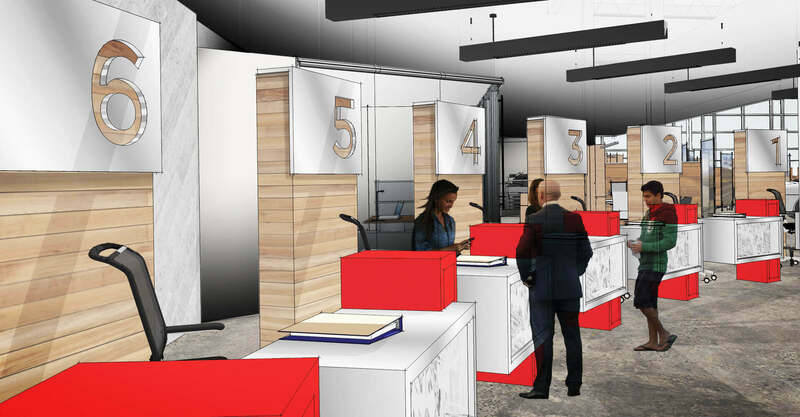 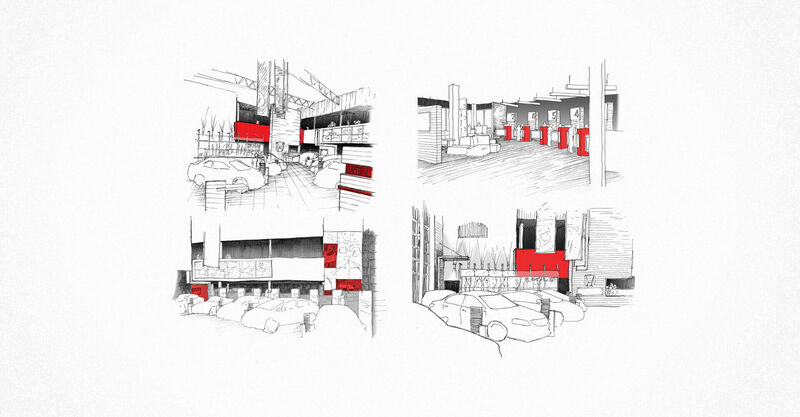 With a showroom that is just over 10 years old in a high-value are of Toronto, Sisley wasn’t looking to expand the physical footprint of their space, but rather hoped to leverage technology to expand the offering and enhance the customer experience. 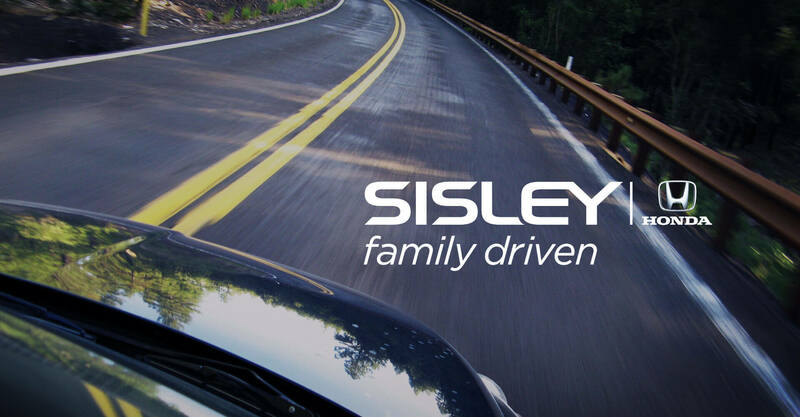 The Sisley sales process has been re-aligned to ensure that their unique offering is defensible and connects to their customer. 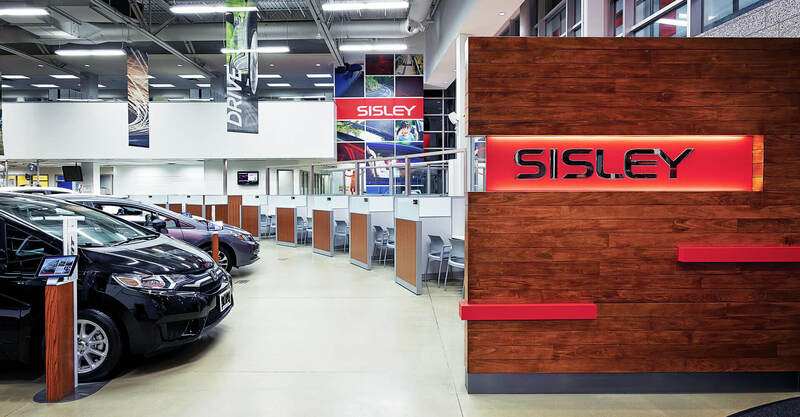 Since the showroom can only display a portion of the physical product and styles, we were driven to reimagine the buying experience to showcase more product using technology, so that the customer feels that Sisley has a great selection. 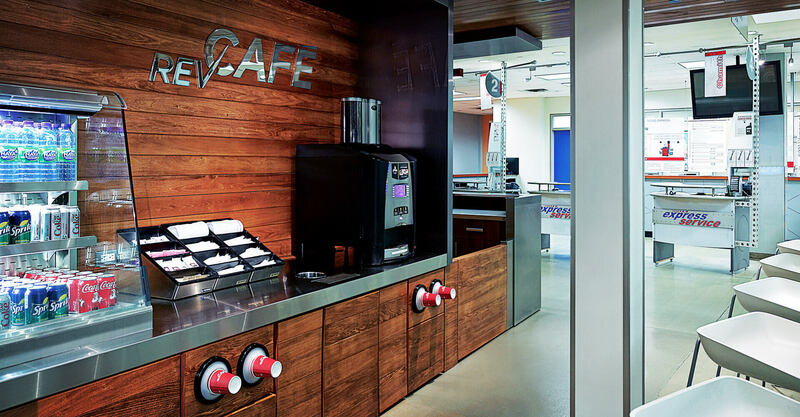 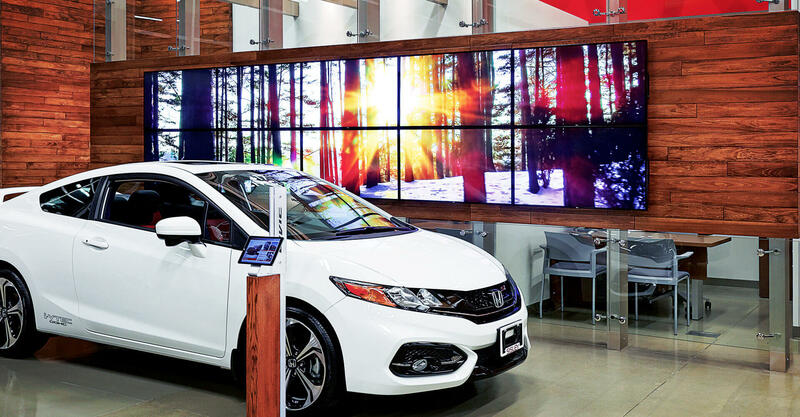 We also put the customer behind the wheel virtually through experiential digital displays that maintain the emotional connection in the shopping experience. 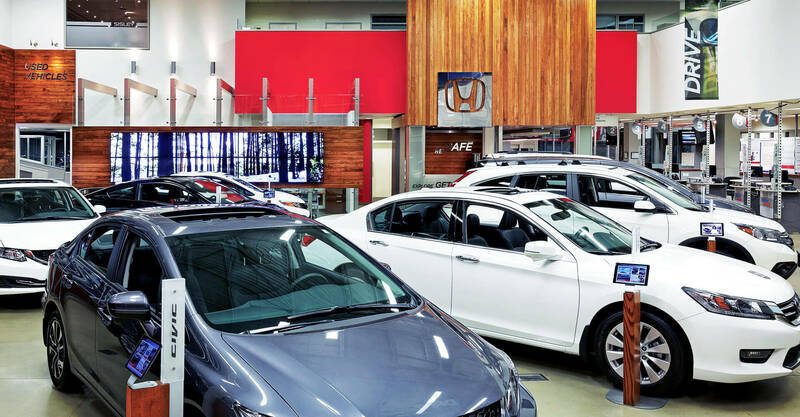 In the new showroom, the curved main aisle allows the entire range of vehicles to be seen easier from the point of entry. 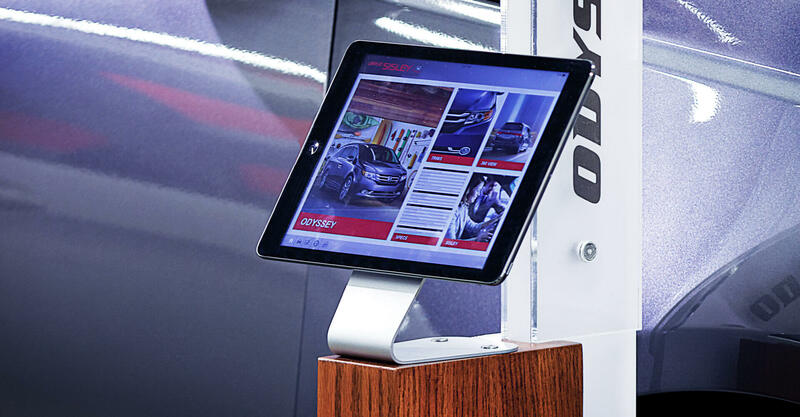 Each vehicle has an iPad stand with custom app that delivers vehicle specifications that are drawn from a central, updateable database.